We were bowled over by this young adult novel about two teenagers struggling with mental illness, pain, and confusion and looking for reasons to carry on. Though its premise is unequivocally dark—the opening scene involves dual thwarted suicide attempts—All the Bright Places is full of humor, honesty, and beauty. Theodore Finch is the school weirdo, a troublemaker with a keen, overactive intellect. Violet Markey is a popular girl who hides her dark thoughts and overwhelming anxieties. 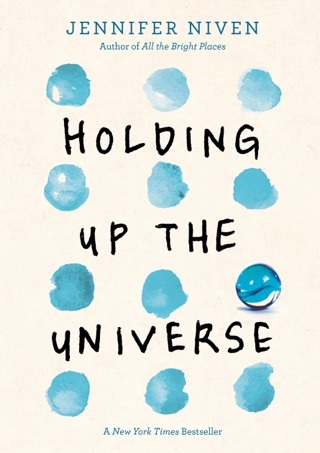 A heart-wrenching marvel, Jennifer Niven’s first novel for teens will wow older readers as well. Seniors Theodore Finch and Violet Markey run into each other on their school bell tower, contemplating what it would be like to jump. It's more dark-cute than meet-cute, which also describes the book. Finch thinks about suicide every day; Violet was happy until her sister died in a car crash. While Finch, aka "Theodore Freak," is a marginal presence in their high school, he's smart and handsome a musician who, readers gradually realize, suffers from undiagnosed manic depression. 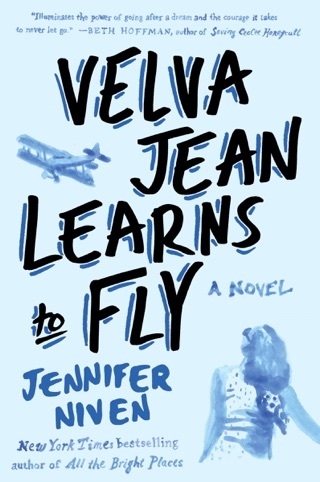 Violet is equally smart, and as they traverse Indiana for a geography project, looking for "wonders," they flirt, argue, admit dark secrets, and fall in love. 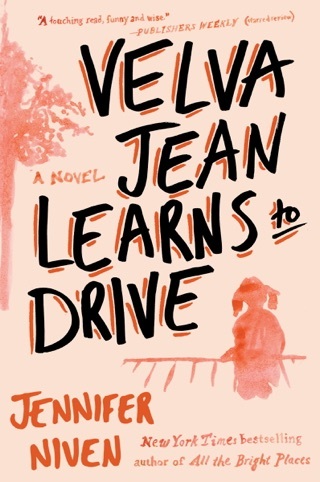 In her YA debut, adult author Niven (Velva Jean Learns to Drive) creates a romance so fresh and funny that it seems like it could save Finch; she also makes something she foreshadows from the first line surprising. The journey to, through, and past tragedy is romantic and heartbreaking, as characters and readers confront darkness, joy, and the possibilities and limits of love in the face of mental illness. Ages 14 up. Something important, to talk about. 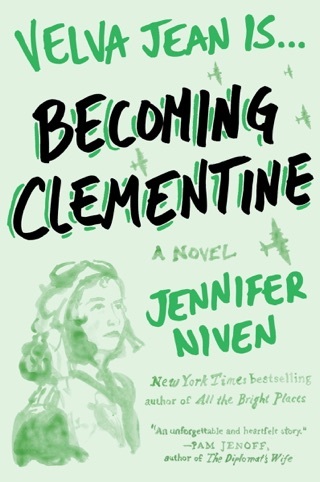 I love this book and it was a great read, you get into the character mind and as many teenagers I guess you will feel a connection wether from Finch or Violet, it is good that an author acknowledges struggles and it's sad the author has gone through terrible experiences too but I guess this is what makes the book honest. Totally recommend. The story is actually inspired by the author's own real life experiences which she discovers the label "survivor after suicide" or "survivor of suicide". So, the main theme of the story is about finding hope in difficult times, come out from your cave and live again. The story will be adapted into a movie starring Elle Fanning as Violet Markey. It starts with Finch and Violet meeting each other at the ledge of a bell tower located at their school when both of them are trying to jump. Finch saves Violet's life by saying to her: "Take it from me, the worst thing you can do is look down." From that moment on, Finch is changing himself without him knowing and he's very interested in the real reason why Violet wants to kill herself. With all the annoyance, disturbance and freak moments Finch caused to Violet, she falls in love with him. This book is written in first-person POV where each of the chapters featuring either Finch or Violet's narration. As the story goes, Finch is counting the number of days he is Awake. At first I thought he has a disease that will cause him to be unconscious for some time but later on found out that he is depressed and suspects to be suffered in bipolar disorder. He could be funny and cheerful at this moment then angry and destructive the next. That's why he is usually called the "Freak" and troublemaker in his school. I feel sad and heartbroken when I learn about how he got this mentally unstable problem and at times I thought he can be cured because he loves Violet and he tries to give up suicide because of her. On the other hand, Violet is counting down the number of days towards her graduation. After she meets Finch at the bell tower, she becomes the "heroine" who saves Finch from jumping off but that makes her feel worse and guilty. She starts to blame herself after being a survivor of the car accident which killed her elder sister - Eleanor. It's surprise to know that Violet doesn't reject or hate Finch when he invited (or force) her to be his project partner for their U.S. Geography project to explore the places of interest in Indiana. She thinks he is funny and not weird and she falls in love with him too. I haven't read The Fault in Our Stars and Eleanor & Park so I don't read with expectations and not intend to compare to any of them. 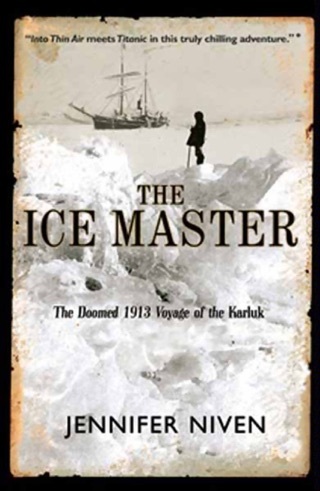 I love the story and stayed awake midnight just to finish it which I seldom do nowadays. The ending is okay but I expect more from Finch. To be honest, I didn't cry but my heartache when the end comes. It's like you're growing with these two characters as you read through the book. 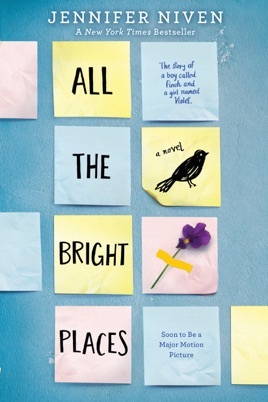 This book is definitely a must-read no matter or not you're a fan of TFIOS and/or Eleanor & Park. It conveys a very important message to the teenagers (and some adults): don't ever get shy to talk to the family members and friends that you can trust on your depression. You can live a second life if you're willing to step out. 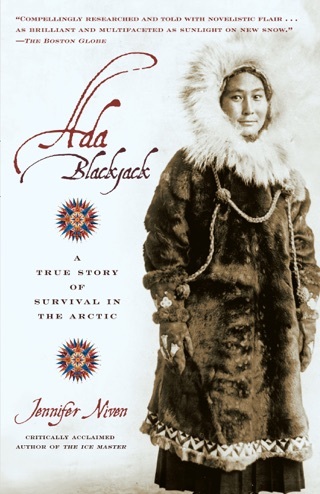 My suggestion to the reader of this book: Read it, learn from it and find your bright places. I’m hurting for the characters of this book like I know them personally. This piece of literature made me feel EVERY emotion known to man and I strongly suggest reading it for yourself.